Your home should be a place where you feel safe, at peace, and comfortable. But for many people, their home is more often a place where they feel stress, overwhelm, or even disgust. While you may be having some of these negative feelings for other reasons, not having your home set up in a way that encourages positive Feng Shui could be contributing to why you’re not enjoying your home and the time you spend there. 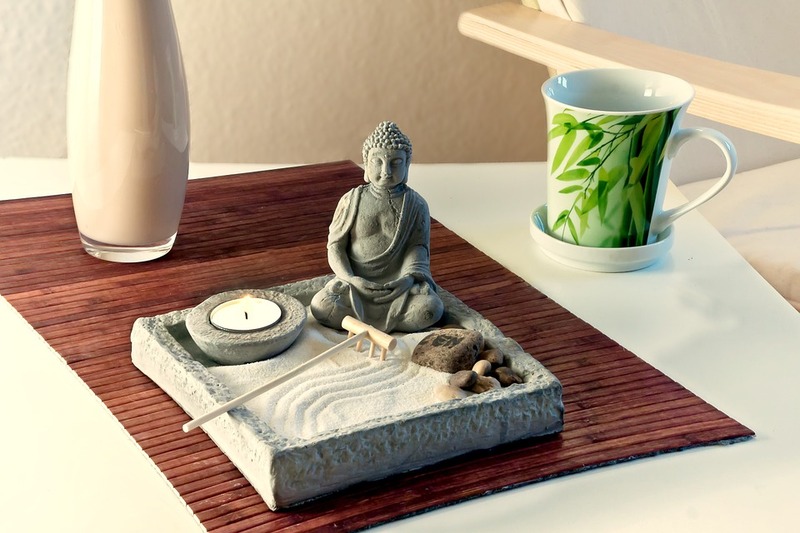 So to help improve your quality of life, here are three tips for improving the Feng Shui of your home. Before you start moving things around in your home in an effort to get more good Feng Shui in the area, Rodika Tchi, a contributor to The Spruce, recommends that you first clear out things in your space that you no longer need, use, or love. Getting rid of all the clutter before you begin resituating items within your home will ensure that you’re only dealing with things that you actually want to keep and that make you happy in your life. While this can be a challenging task that can take up a lot of your time, doing this step first will make the whole process much easier and more rewarding. A big part of Feng Shui is enhancing your connection with the natural world. One great way to improve on this area within your home, according to Amy Paturel, a contributor to Everyday Health, is to bring more of the outdoors into your home by adding pieces of nature to your decor and design. This could include increasing the number of potted plants that you have, using wood or bamboo in more of your design elements, or adding a water feature or fountain. The more you’re able to get in touch with the natural elements of the world that surround you, the more in line you’ll be with Feng Shui principles. One of the final things you can and should do to help improve the Feng Shui of your home is to think about how things are arranged within each room. This can be especially helpful to do for your bedroom, as this is the place where you get your rest and recharge after the day is done. According to Maria Ward, a contributor to Vogue.com, you should try to arrange your room so that the head of your bed is against a wall, that the foot of your bed faces the door, and that you place your bed as far away from the door as possible. If you’re wanting to improve the Feng Shui of your home, consider using the tips mentioned above to help you learn how you can do just that.